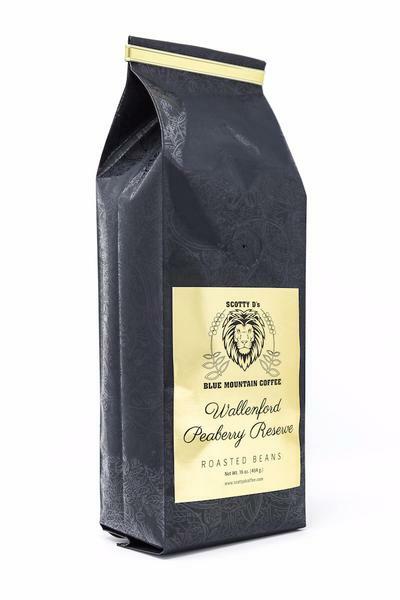 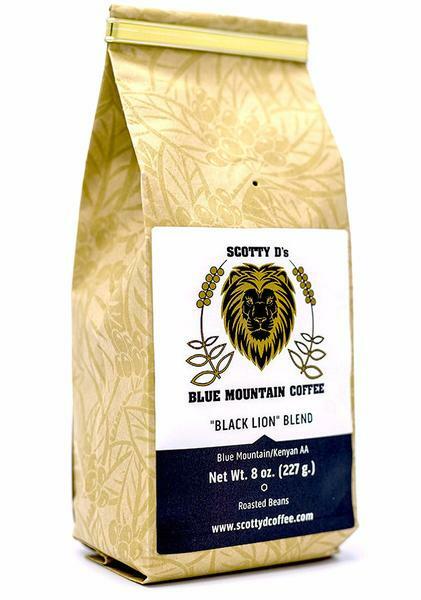 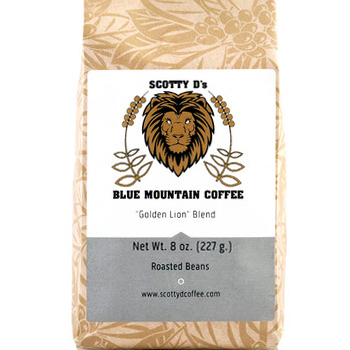 * 8oz bag * Scotty D's brings you one of the finest coffee blends on the market. 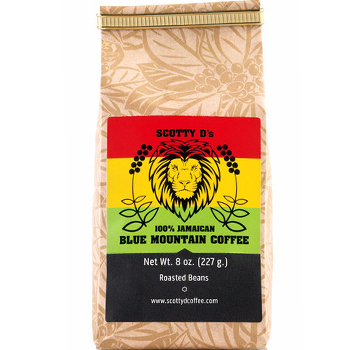 The combination of Jamaican Blue Mountain and Kenyan AA will dazzle your mouth. 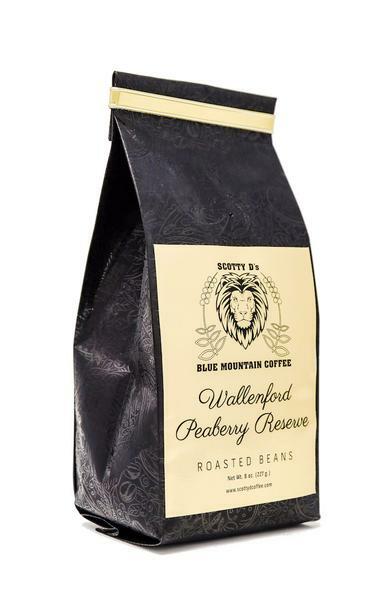 The stonefruit taste notes, mixed with black tea and molasses taste will entice your taste buds.The Kenya AA is the largest bean grown in Kenya, and provides a very complex cup. 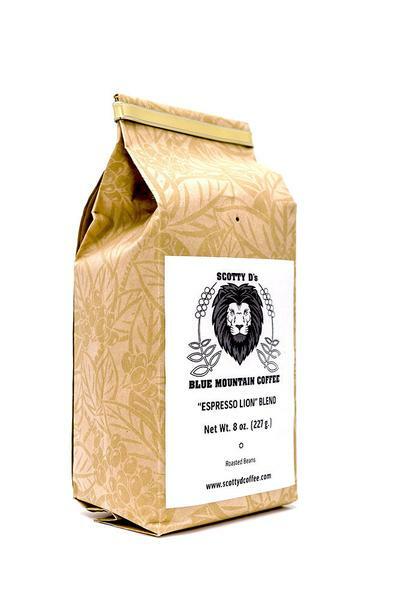 This blend will surely satisfy your palate.